A PERFECT SETTING FOR YOUR EVENTS! The James Ward Mansion has been called "The Best Kept Secret" in Union County. The sheer magnificence of the 24 foot ceilings, gold gilded architectural detail, spiral staircases, fireplaces, and French appointments set the atmosphere of unsurpassed elegance and charm. Exquisitely lit, this multi-faceted layout offers stately ambiance, privacy, and comfort, for your prestigious and noble affair. The sky lit garden atrium room, with dramatic working fountain, creates an air of sophisticated romance. A perfect setting for your event! 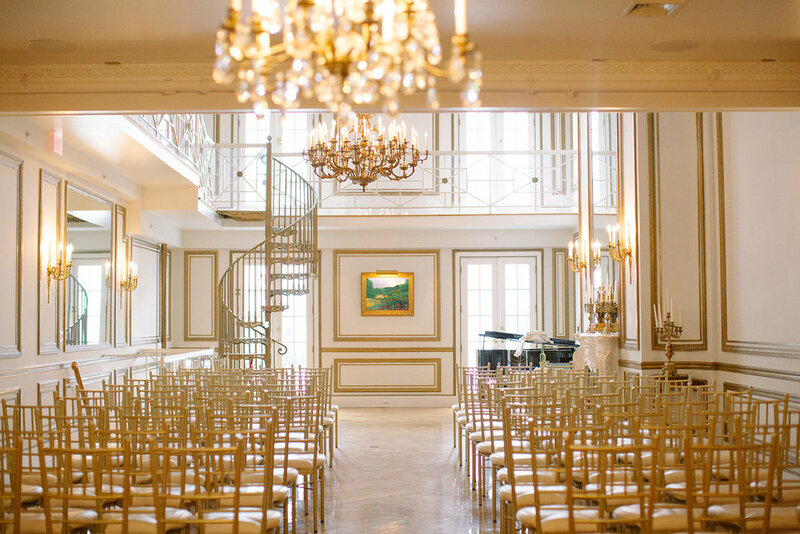 The James Ward Mansion is dedicated to excellence and personalized service and offer full service catering & event planning. is an offer you cannot refuse. From all points of East Broad Street, the New Orleans Style of the James Ward Mansion has a tendency to bring pedestrians to a halt as they gaze up, envisioning what granduer lies beyond the deep orange walls appointed with forest green shutters. — "Michelle H. Le Poiden"